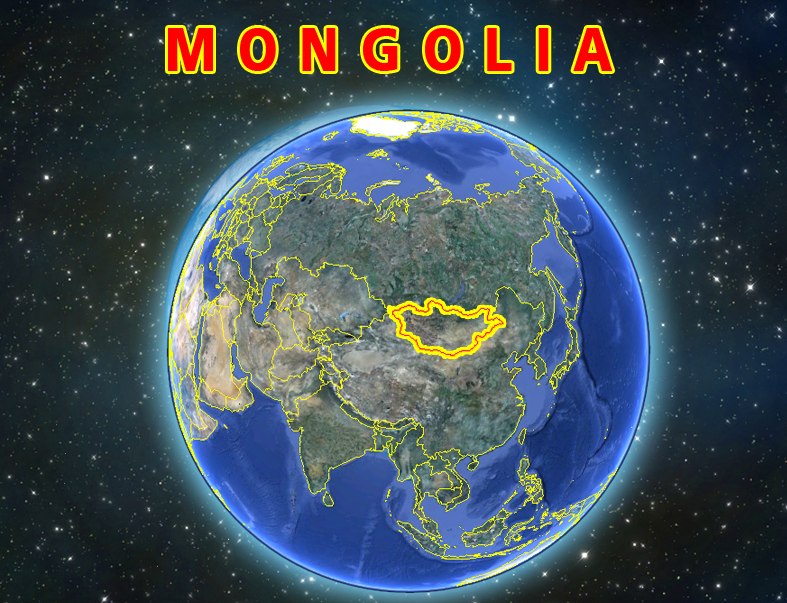 Second meeting of the Steering Committee of the group will organized in Moscow in September 2013 (dates are still tentative). For any additional information feel free to contact us at international@nso.mn or 976-11329125. 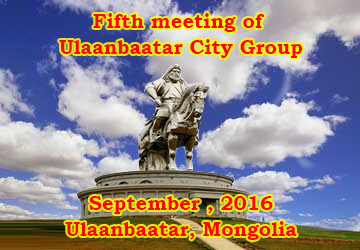 Expanded Meeting of Ulaanbaatar City Group will be organized as side event of the 44th session of the United Nations Statistical Commission. The meeting will take place on 25 Monday, 2013, from 06:15 to 07:00 pm at the Temporary North Lawn Building, United Nations, New York. The purpose of the side event is to present the goals, work streams, structure and composition of the UB Group to national statistical offices and international organizations and to discuss its work plan for 2013 and to have comments, inputs, and support from the participants.